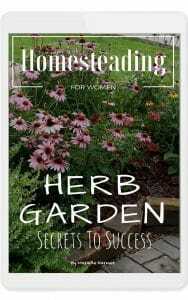 The Best Secrets To Successful Herb Gardening eBook! Is it the influence of the “Green Movement?” Is it the growing concern over the economy? Or perhaps it’s just that the love of herbs has finally gotten hold of enough people to create the interest in herb gardening we see today. Whatever reason brings you to desire (or even consider) growing your own herbs — your health, your culinary tastes, and your love of beauty — congratulations! You’re about to enter a wonderfully enchanted view of life. Every day when you wake up and walk on your deck or terrace, or through your backyard, you’ll be touched by visual beauty and glorious fragrance. You’ll now have the opportunity to create culinary masterpieces, improve your health and the health of your family, or just enrich your life. The good news is that herbs are easy to grow. If you provide them with the conditions that they like, most of them actually take the least amount of care in your garden. 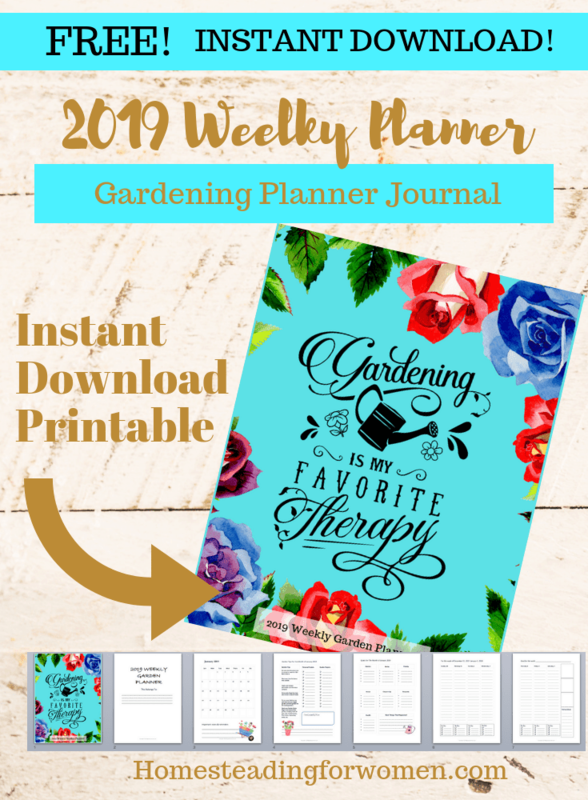 73 Pages Stuffed full of Tips for Getting Your Herb Garden off To A Great Start, from what plants to get first, Herbal remedy Plants, Indoor Gardens, Outdoor Gardens and even how to prepare Herbal Remedies. 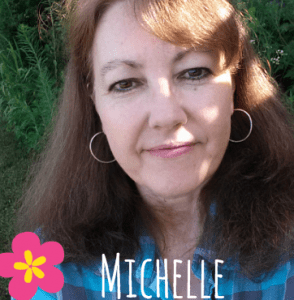 This book will get you started growing herbs for you and your family, you will want to print it out and make a notebook out of it to refer back to again and again. 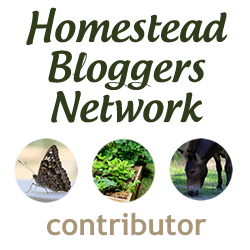 FREE Herb Garden 10 Day E-Course! Have you always dreamed of having your own herb garden but not sure where to begin? I'm offering my beginner Herb Garden eCourse for FREE! Only for a limited time!